What Are Inpatient Drug Rehab (Residential) Treatment Centers? What Types Of Inpatient Drug Rehab & Other Treatments Are Best? 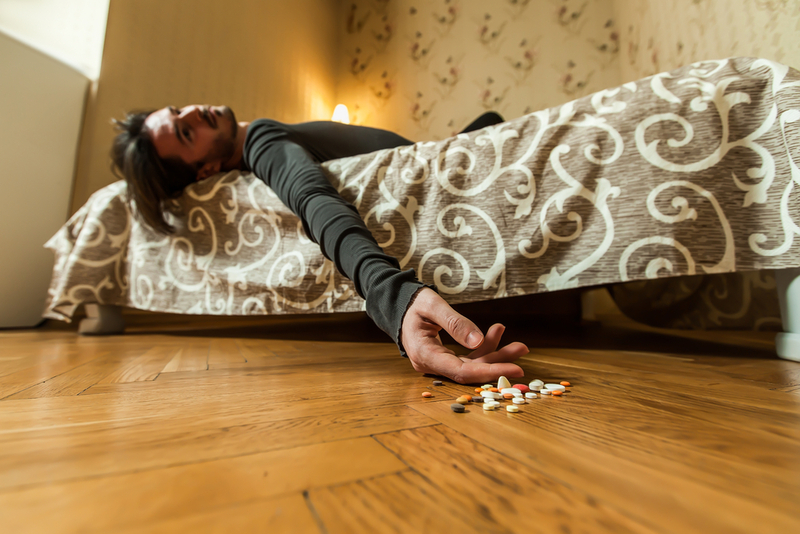 When Is Inpatient Drug Rehab Mandatory? What Are Short-Term Inpatient Drug Rehab Treatments? What is Long-Term Inpatient Drug Rehab Treatment? What Types of therapy could I receive at an Inpatient Drug Rehab? Inpatient drug rehab, including residential treatment facilities, offer substance abuse treatments. According to the Substance and Mental Health Services Administration SAMHSA says that there are short-term and long-term inpatient drug rehab (residential) treatment centers. Inpatient drug rehab or residential treatment facilities provide you with the help you need to get clean and sober. When Should You Choose Inpatient Drug Rehab Treatment? Many times people come to rehab, so they don’t have to deal with the demands and stresses of the outside world. Inpatient drug rehabilitation programs are best if you are hooked on a dangerous drug. If you have friends and family who trigger you to take more drugs, it’s best to get away from them. It may be challenging to figure out which inpatient drug rehab is best. Don’t worry; you’re not alone! Most people do not understand the difference between the types of treatments and programs. For example, outpatient compared to inpatient drug rehab. Also, the difference between sober living facilities and halfway houses. If you only had a vague understanding of these programs, then what are your chances of knowing if inpatient drug rehab is the right treatment program for you? Outpatient Or Inpatient Drug Rehabs? Concentrating long enough to formulate a plan can be mindboggling. If you are already burnt out from burning the candle at both ends, it’s understandable if you’re struggling to decide what to do. So, it may be difficult to decipher whether you should go to “inpatient or outpatient” drug rehabs. There are so many choices, which can be overwhelming when you’re in a hurry to get well! Sometimes, you don’t get to choose when it’s mandatory to attend inpatient drug rehab. Don’t let that happen to you. Please don’t get thrown in jail or make your friends and family stage your intervention! People who have detoxed in jail have said, “It is the most miserable experience—EVER!”. So, please take your life into your own hands, before others make your decisions for you. Don’t wait until the court-orders an inpatient drug rehab, where you have to attend whether you like it or not! That said, there are times when your inpatient drug rehab treatments should be mandatory. It should be mandatory to get your detox at an inpatient drug rehab facility if you have been abusing dangerous drugs or alcohol. If you think you are at risk for developing risky withdrawal symptoms, it is best to choose inpatient drug rehab treatments. This way, you’ll be safer with professional therapists, who will monitor your health. Plus, you’ll be away from the usual things that stress you out. As soon as you arrive at an inpatient drug rehab, you’ll be comforted by caring people, who have your best interests at heart. Do Clients Ever Get to Leave Inpatient Drug Rehabs? Yes, although the resident inpatients may be impatient to leave, they are usually required to be monitored. It is for their safety, which is why inpatients are sometimes “court ordered” stay on the premises. However, occasionally the residents may be granted passes to leave the inpatient drug rehab facility when they exhibit good behavior. The short-term treatment centers typically specialize in detox treatments for alcohol or a specific drug. Choosing a good detox facility is vital. That’s because withdrawal from alcohol or other dangerous drugs can be life-threatening. Yes, the stories and stats are frightening, but they are only meant to illustrate that you should, at least consider short-term clinical detox. It is best to have short-term inpatient drug rehab therapy if you can’t afford (the time or money) to participate in a long-term, inpatient drug rehab therapy. The riskiest drugs, besides alcohol, is cocaine, meth and synthetic opioids. In fact, some drugs like fentanyl can be deadly with the smallest doses, equal to a few grains of table salt, according to a TribLive article by Renatta Signorini. The same TribLive article posted some horrifying stats about fentanyl and heroin overdoses—with Fentanyl overdoses rising every year! However, the TribLive article captures how widespread the overdose problem is, as the following U.S. government stats illustrate. As can be seen, 20,000+ overdose deaths happened in the U.S. in one year from synthetic drugs. The top blue line means the number of synthetic drugs’ overdose deaths are rising fast every year especially in 2016! Also, the top blue line only represents overdose-deaths from synthetic opioids. This graph shows that were over 64,070 deaths from drug and alcohol overdoses in one year! There were other stories, including a Washington Post article reported by Katie Mettler. Mettler stated about a policeman who overdosed when he merely brushed the Fentanyl dust off his uniform. Also, police dogs have died while in the sniffing out drugs like Fentanyl. Are There Primary Reasons For Short-Term Inpatient Drug Rehabs? What is the primary reason that you should carefully consider going to a short-term inpatient drug rehab? It may be necessary, to ensure your safe withdrawal from drugs (now that you’ve seen the stats showing drugs are more potent than ever). Plus, if you are hooked on certain dangerous drugs (opiates, synthetic drugs such as fentanyl, Xanax or even alcohol), you’ll need specialized care. How Long Does “Short-Term” Inpatient Drug Rehab Take? How long does short-term inpatient therapy usually take? Short-term inpatient drug rehab offering care in a hospital-like setting: to ensure the safest possible detox therapy. Typically, clients first go through detox (aka “medically managed withdrawal”) then they are sent to outpatient drug rehab treatment centers. Or, clients, depending on circumstances, may be sent another short or long-term inpatient drug rehab (residential) treatment center. 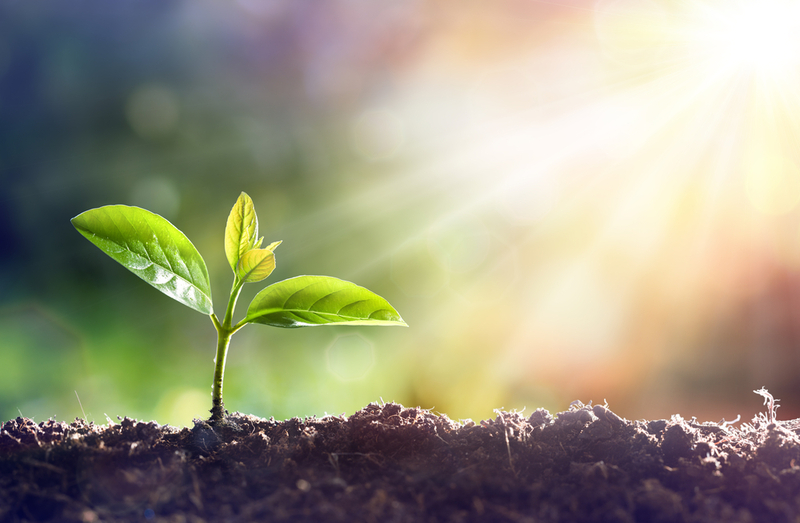 Sometimes, short-term inpatient drug rehab treatment is intense, and it is meant to prepare an addicted “resident” for the next step—possibly to one of the outpatient drug rehabs, sober living facilities, or sober living communities, as the next, best step. 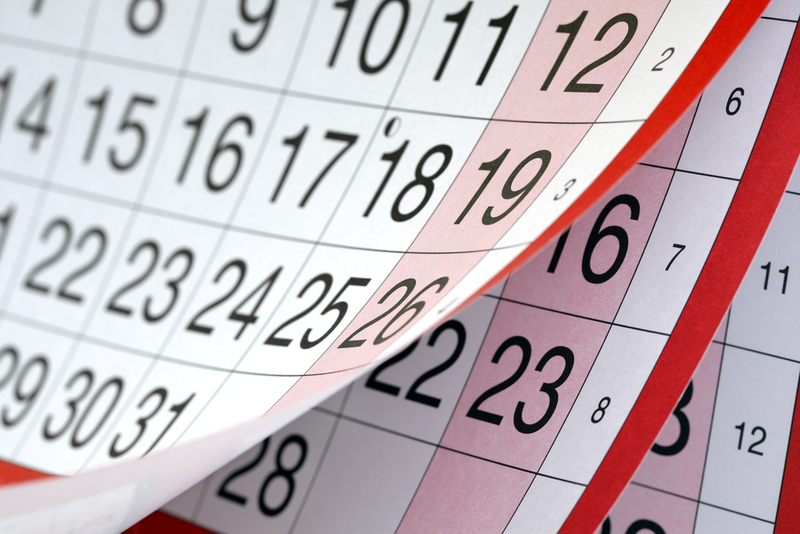 “Short-Term” Inpatient Drug Rehab Can Take Months—not days? Keep in mind, that short-term therapy implies that you’ll be ‘out and about’ in a few days. Even though short-term drug rehab implies that it is a “quick-fix” therapy, it’s not that quick! Short-term, inpatient drug rehab therapy is nothing like quitting “cold turkey.” In short-term, inpatient drug rehab therapy, they will make sure you take enough time to detox safely. Remember, if a few grains of the drug can kill you, the medical staff needs to be extra careful while working with you. The “short-term” inpatient drug rehab therapists want to make sure that you receive medication, so your body and mind don’t go into shock. Long-term inpatient drug rehab sounds like the resident is going to stay for a long, long time! However, long-term treatment plans do not keep people for more than a year’s time. In many cases, less than six months. 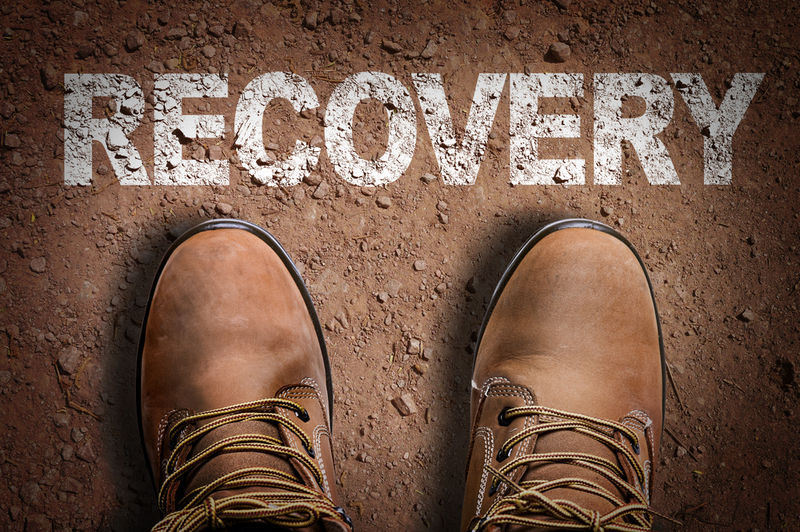 The main goal for long-term inpatient drug rehab treatments is people sober and comfortable. Watching the residents, while they are in a vulnerable state helps resist the temptation to fall back into bad habits. What will be my routine during Inpatient Drug Rehab Treatments? Residents are expected to follow strict routines, as required by their inpatient drug rehab plan. That is if they are well enough to participate. The reason for the routines is to keep the residents’ days occupied, so they don’t lose focus. The strict methods are not meant to be difficult; sometimes they include fun activities such as painting, crafts, pottery, yoga, tennis, and swimming. Also, you may be expected to clean your room and other parts of the inpatient drug rehab facility. Why will I have routines during Inpatient Drug Rehab Treatments? The routines are there, so the residents keep their eyes on the prize. The goal is getting clean and maintaining their sober recovery. There is nothing worse than an inpatient sitting around and complaining there’s nothing to do—drifting without a purpose! Also, when people don’t have enough to do, they might stir up trouble—out of sheer boredom. There will be a few types of therapies that you could receive while attending an inpatient drug rehab program. Two types of therapies are “Motivational Enhancement” and “Resistance Reduction.” Motivational enhancement therapy includes motivational interviewing. Resistance reduction is a unique therapy since this therapy does not stop just because people don’t “feel” like altering their substance abuse patterns. Resistance reduction therapy explores the cause and effect of a person’s actions but does not require a person to want to change, to get better. Also is the standard “Cognitive Behavior Therapy (“CBT”), which includes “dialectical behavior therapy. Both CBT therapies are meant to reinforce one’s rational thinking: and to get rid of the belief that one can’t operate without their “drug of choice,” etc. 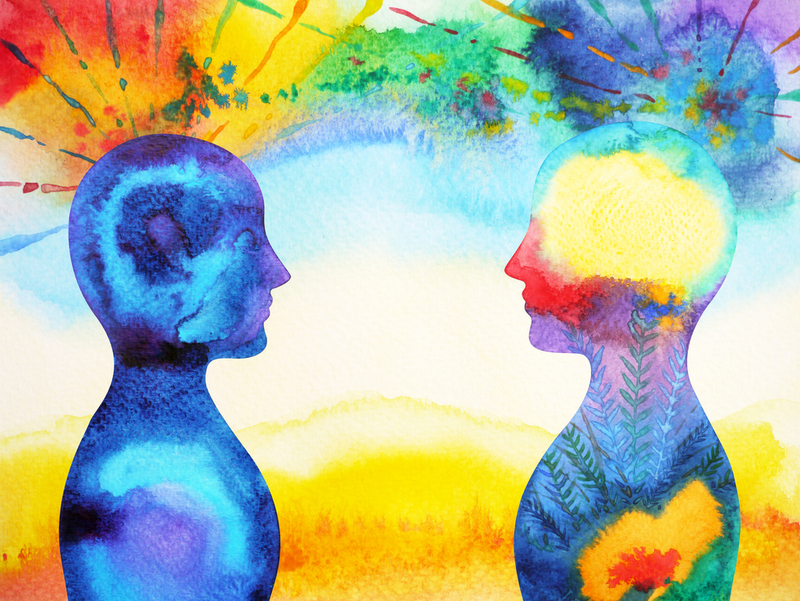 Finally, the inpatient drug rehab may explore “Psychodynamic Therapies,” where patients delve into their subconscious minds to figure out the causes of their undesirable behaviors. This psychotherapy centers on Freud’s findings, based on the hidden beliefs that keep a person wanting to use drugs or alcohol. Are there alternatives to Inpatient Drug Rehab treatment? If you can’t afford to take time off, even for short-term inpatient therapy, you might consider partial hospitalization. You might think about trying intense, but short-lived therapies that are known as intensive outpatient treatments. These treatments are what they sound like they are very intense! At first, you will go to regular treatment sessions that are physically and emotionally powerful. Often, these “intense” treatments will be given most days of the week to start—then fewer and fewer times per week to support your ongoing sober recovery process. What should I do before choosing an Inpatient Drug Rehab? First things first—if it’s an emergency, please call 9-1-1! If it’s a real emergency, you can sort out the details later with the hospital doctor. Otherwise, if you are in mental distress then call our special hotline. You may need someone caring to talk to in order to find out which inpatient drug rehab will best fit your needs. What Factors Are Important, When Choosing Inpatient Drug Rehabs? What are some things you should think about before choosing an inpatient drug rehab center over any of the other outpatient or other treatment plans? Some of the most important things to consider are location, affordability, and the length of time you can take to get clean and sober. Location is “Key!” An inpatient drug rehab’s position is important to consider before you determine which facility to choose. It is vital to decide on what location is best for you since you might stay for a while (especially when selecting long-term, inpatient drug rehabs). You will want to ask yourself: “Where do I want to be when trying to get clean and sober?” Do you want to be close to your friends and family? Do you need to get far away from those who may trigger you to backslide? Being too close to the tempting, old territory may make it harder for you to overcome your old patterns. Should you leave town to get sober? Maybe an inpatient drug rehab facility in a rural country setting, with fresh air, would suit you best? If you need to go to a faraway, inpatient rehab facility—many insurance plans, including your family’s or employer’s policy may cover your transportation costs. Sometimes, you have to be willing to move, to get the best help available for your needs. Okay, now that you’ve narrowed down your best location for inpatient drug rehab, you will want to ask yourself a few more questions before figuring out, which one is the perfect inpatient drug rehab facility. Do You Have Enough Time for Inpatient Drug Rehab Therapy? You’ll want to make sure that you can afford to take any time off from work or family. If you cannot take time off to attend the safer option of an inpatient drug rehab program to get clean from dangerous drugs, then you might need to try an intense, short-term (outpatient) detox. It’s important to remember that your job is likely protected under FMLA for up to 3 months should you choose to go to rehab. Are the treatment facilities and plans highly rated? Do they have high success rates? Do they have luxurious amenities, good food, customized therapies, and fun activities to keep you happy and motivated? It’s essential to have all you want before starting on your ‘action plan’ to get clean and sober. How About Activities During Inpatient Drug Rehab? However, keep in mind that you may want a quiet place to detox in peace, and bare-bones amenities may suit you fine! Maybe you don’t want to be encouraged to attend every “fun” group activity, say when you’re actively detoxing. However, it’s always best to choose the most beautiful inpatient drug rehab in a crime-free neighborhood. And you should the most comfortable inpatient drug rehab you can find! To recap, here are the main factors to think about when deciding what inpatient rehab facility includes. What types of substance use disorders including alcohol abuse or other addiction therapies does the treatment facility specializing in treating? What length of treatment is ideal and how long can you spend away for treatment? If you have co-occurring disorders, they need extra-specialized therapies? Do you need special care? Have you checked to see if they offer continuous support post-therapy? Consider if they work with any aftercare programs. Consider if they work with sober living or halfway houses to ensure you don’t relapse? As mentioned before, you’ll want to be sure to ask: Do they accept payment plans? What types of insurance will your chosen inpatient drug rehab facility accept? Are the facilities highly rated? Are the inpatient drug rehab facilities licensed and accredited? Please think about calling and talking to someone, instead of spending sleepless nights worrying about how to go about quitting. If you wait too long, others might try and find solutions that you don’t like—or are wrong for you. That’s why you’ll want to take the very small, but vital step, which is calling someone to help you. Now that you are on your way to an inpatient drug rehab, here are some tips to help you prepare for the program. Mentally accept that you may have withdrawal symptoms; understand that you may feel worn out and withdrawn. Try to be as open about what you are going through, in the process—this might help you and others! How Can You Make Inpatient Rehab More Comfortable? You can make life after inpatient drug rehab therapy more successful by actively participating while you are undergoing inpatient therapy. If you sit there and magically expect to feel better, without any soul searching, then you are missing the point. However, there should be some reward for making it this far! 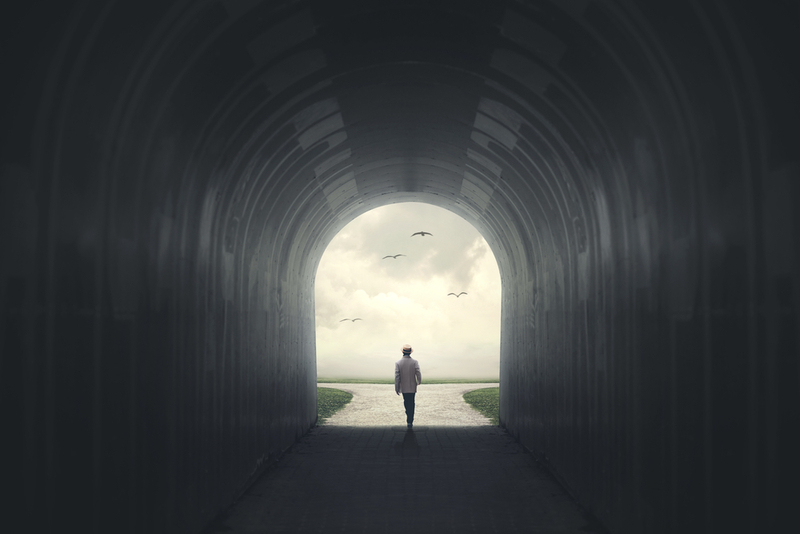 What’s Next After Inpatient Drug Rehab? After your successful stint in residential rehab therapy, it might be the most dangerous time of all. You cannot continue taking the same amount of drugs that you did before without risking overdose. Remember that many drug overdoses can occur because people think they can do the same quantity as they did before getting clean. So, without a definite action plan in case, you can quickly relapse. Please continue with your therapy plan. Also, this is usually the best time to join a 12-step, NA, or other support groups to help you advance toward your clean and sober recovery. It can’t be stressed enough, that it’s dangerous to take certain drugs and alcohol then try to stop on your own. Suddenly withdrawing without medical personnel to supervise you can cause serious problems That’s why it is imperative to use an inpatient drug rehab or detox facility. If you choose an inpatient drug rehab to kick drugs, it will lift a tremendous burden of responsibility from your loved ones. If something were to happen to you during detox, your loved ones could suffer through years of guilt and second-guessing themselves. And, once again—if it’s an emergency, please call 9-1-1! If it’s a real emergency, you can sort out the details later with the hospital doctor. Otherwise, if you are in mental distress and need help then call our addiction hotline.